Northwoods and Roaring Run Trail Work on Saturday, July 29th! Get outdoors with PACCSA and the Laurel Mountain Volunteer Group for some summer trail work on the Northwoods and Roaring Run XC ski trail systems! We will meet on Saturday, July 29th at the Route 31 pole building parking area (located off of Route 31 at Camp Run Rd., just east of Donagal, PA near the Hidden Valley Ski Resort). Work will start at 10AM and end the day around 2:30PM. 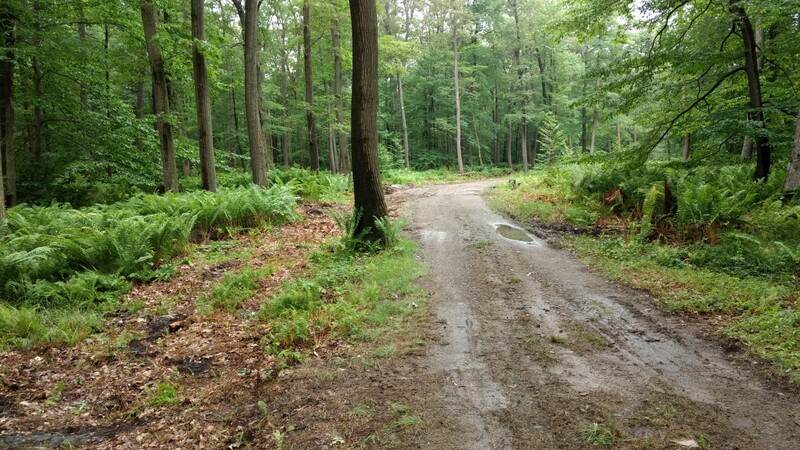 Projects will include resurfacing wet areas of trail and brush-back work. Wear sturdy shoes, long pants, and bring a good pair of work gloves. DCNR has a large selection of tools for us to use, but feel free to bring your own loppers and had trimmers if you have them.